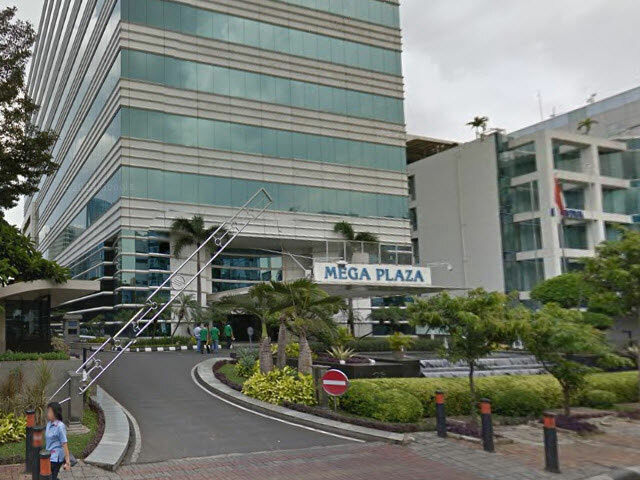 Mega Plaza is an office building built in 1992, this building is located in a very exclusive area called Kuningan. Although it has been long time since this building is built the condition is still in a very good shape because there is always an inspection from time to time. Mega Plaza addressed in the HR Rasuna Said Kav C-3, South Jakarta. This building is right in between the wirausaha building and the KPK building. 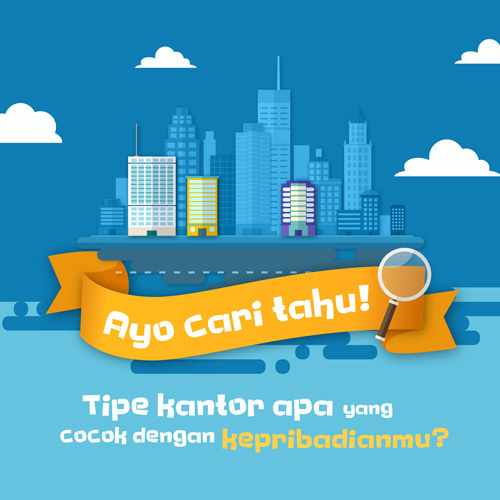 With transjakarta stop near this building, making access to the building easier and free from traffic jam. Mega Plaza was built as high as 12 floors, with various sizes and types of offices that can be rented to companies in Indonesia. Equipped with a full range of facilities such as, 3 passenger lift, place for pray, smoking area, cafeteria for employees as well as a parking area with a capacity of up to 550 units of vehicles. This building is also close to other buildings such as Setiabudi Plaza that has many places of entertainment such as cinema, café or restaurant, and also a karaoke place. It fits perfectly into a destination for employees who want to unwind after working all day.